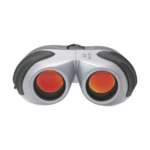 Binoculars 10×50 Zoom from the Redbows Binoculars collection. 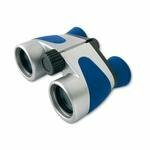 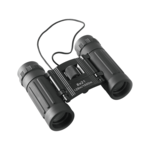 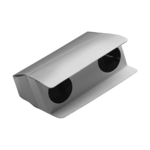 Professional metal binoculars featuring a large magnification and objective lens enabling viewing of an object 10 times closer with retention of a bright image. 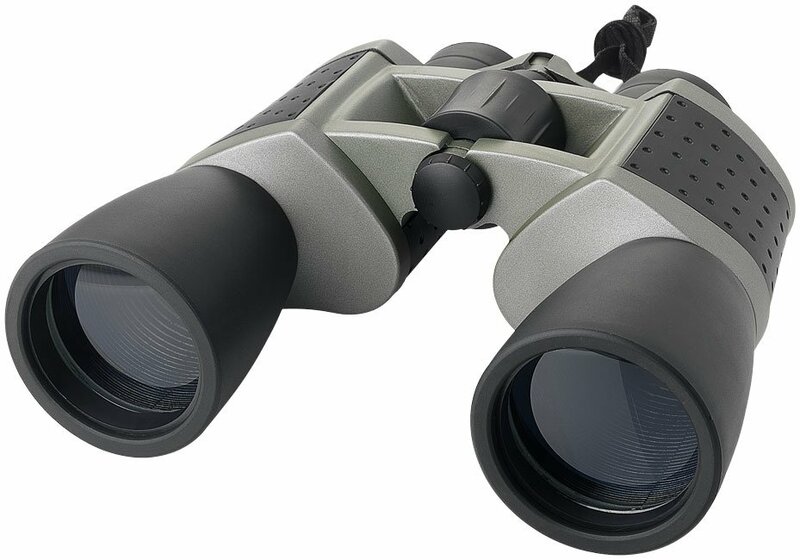 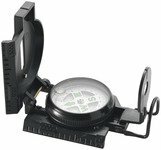 Has a 122m field of view at 1000M. 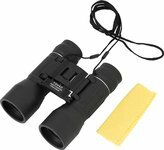 Includes a 600D Polyester pouch with adjustable shoulder strap.